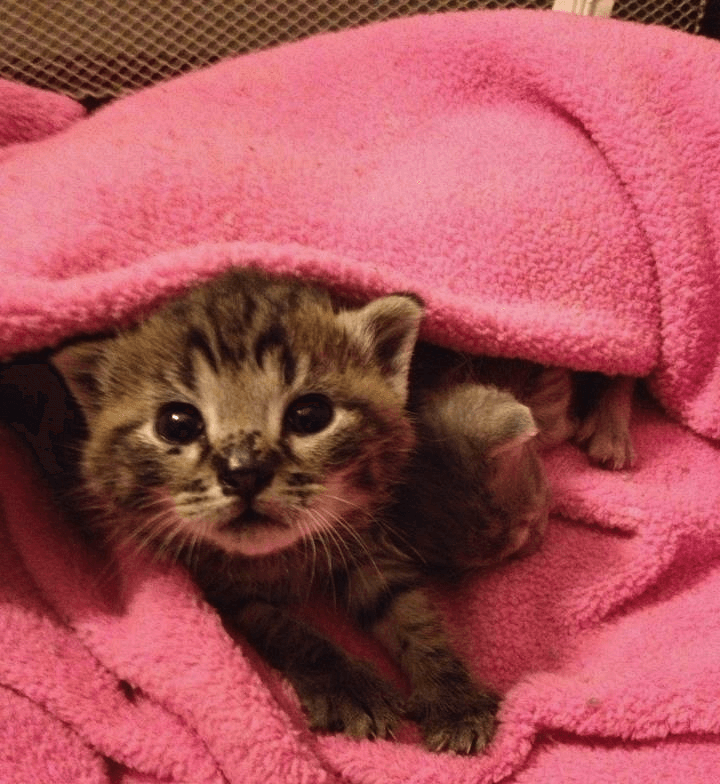 We’ll be presenting a joint session with the Animal Welfare League of Arlington about launching and operating an amazingly successful kitten nursery by Maximizing Resources to Save the Lives of Kittens. Stop by our exhibit booth to find out about all the ways we can help you save more kittens! Visit vfhs.org to learn more about this wonderful conference and to register.